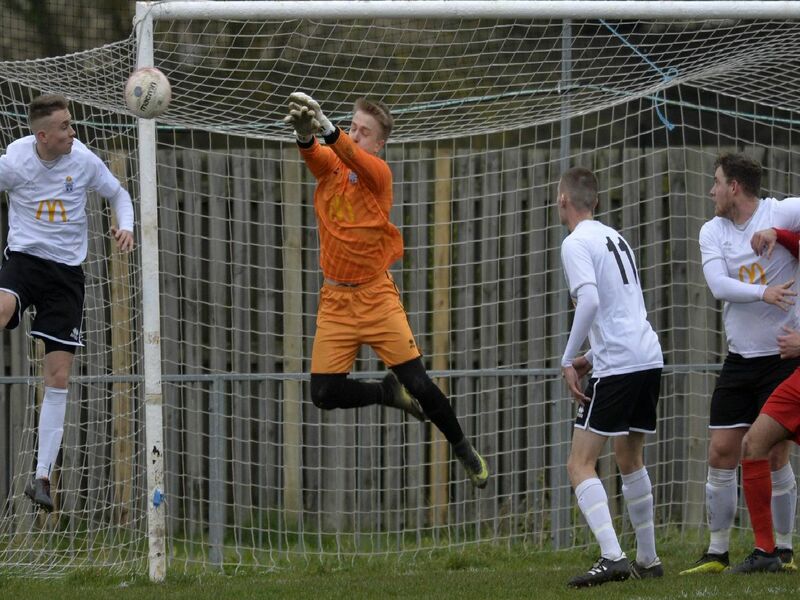 Hassocks recorded an impressive 2-0 win away at a rejuvenated Eastbourne United on Saturday. You can read Scott McCarthy's match report here. Photographer Jon Rigby was at the game, here are his pictures.